According to Pope, Worleys was one of several properties that Edward Simeon acquired in the early 18th century. "In their last days in Wargrave and for at least 200 years previously, The Hill was the A'Bear home and that property and Worley Farm their estate..."
This latter statement is certainly questionable, as their ownership would have to date back to 1700 or earlier, seemingly contradicting his former statement. Worleys was certainly owned by John Abeare of The Hill (gen 10A) prior to the writing of his will in 1792, when he stated this forty acre site was occupied by John Butler, who was probably the son of his aunt and uncle Mary Butler (nee Abeare) (gen 9B) and John Butler. In this will, John Abeare bequeathed Worleys to his younger son John Newell ABear (gen 11A) upon his coming of age in 1806. TAFOW (pg 71) also states that Worley's Farm was sold to a Mr Johnson of Hennerton after the death of John A'Bear in 1795, which seems to contradict the above bequest [Mr Johnsons name (along with a Mr Wakefield of Harehatch Cottage) is also mentioned in connection with a false attempt to buy other land owned by John Abeare prior to his death, and whilst he was mentally ill]. The 1841 Tithe Terrier Report lists many pieces of land owned and/or occupied by John Newell ABear at that time. 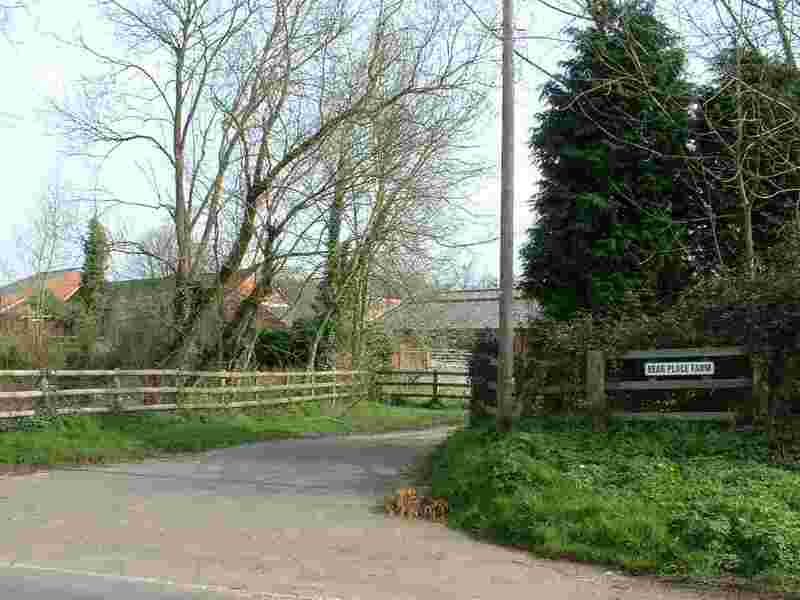 Worleys Farm does not appear, but Worleys Hill, amounting to 7.41 acres, is accredited to him. 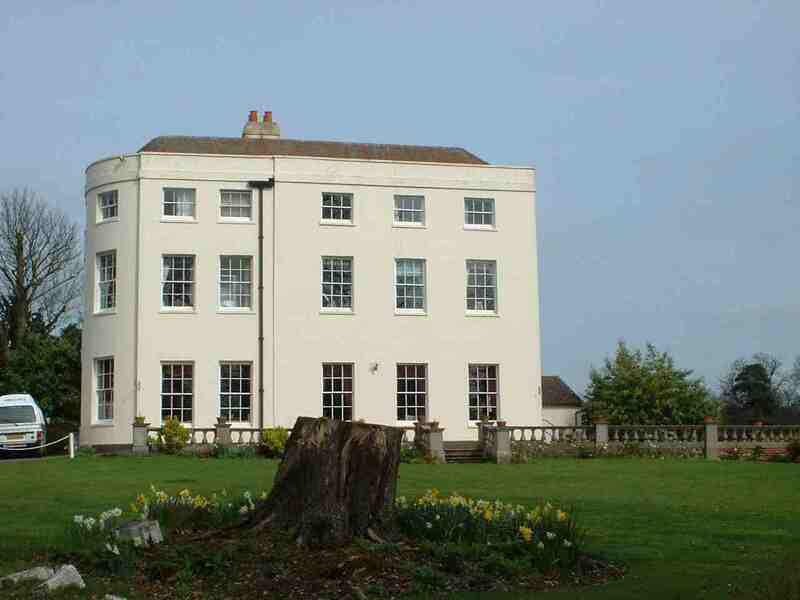 Bear Place is a grand mansion standing on a large estate near to Linden Hill. It is easy to believe, and more than likely (according to Pope) that any name including BEAR is in some way connected with our family, but nothing is known for certain. The manor of Bear Place, in this parish, is the property and residence of Moses Ximenes Esq who purchased it about 1780 of the Hon. Capt. Hamilton. It had previously been in the families De Grey and Silver, and it is said to have been formerly in the ABears, a family still existing, and supposed to be of great antiquity. Nearby is Bear Place Farm. It has only been called that for the last 40 years or so. Dean Pit Farm is its more ancient name (certainly back to the 1871 Census - prior to that it merely seems to have been a cottage etc "at Dean Pit" - the substantial depression in the beech wood just behind the farm). 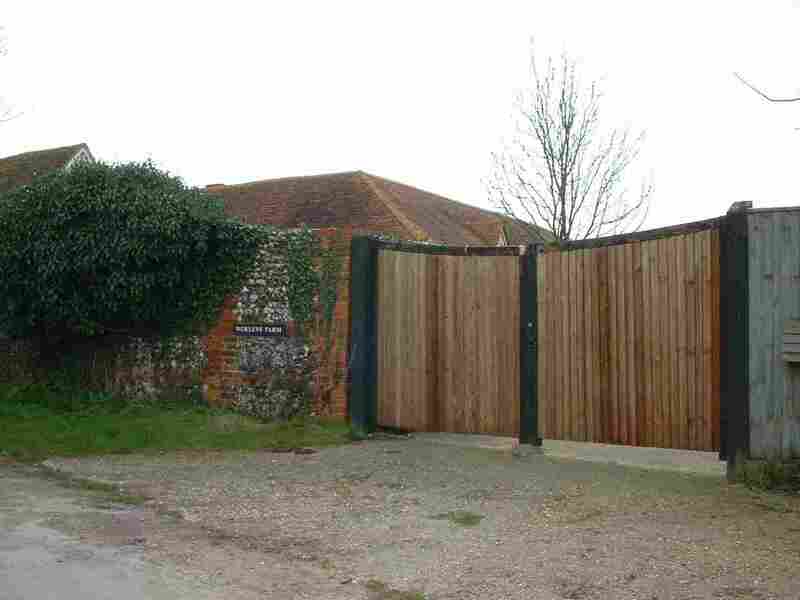 Bear Place Farm was the name applied to the farm at Bear Place (on the site of the old moat) - there is a reference to Bear Place Farm Lane on the 1818 Enclosure award - the path leading from Linden Hill Road by the driveway to Bear Place. The 1784 contract for the pulling down of the old Bear Place and bulding of the new does somewhat beg the question as to where was Bear Place Farm, since we understand the tenement called "Bare Place" was where the current Farm is in the moated site. Maybe by this time in 1784 Bear Place was no more than a glorified farm, and so the two names are synonymous for the old house. The Clinic standing on Linden Hill. Until about 1830 Linden Hill was known as Bear Hill. Pope rather fancied that the original home of the Atteberes was sited somewhere around here, implying that the farm at The Hill, now Hill House, was named after an original home elsewhere. It is true that Hill House does not stand on a prominent hill, although it is on a rise. Linden Hill on the other hand is a proper hill. According to legend though, Charles II (circa 1670) was passing near The Hill when one of his courtiers remarked that "that family had held it for 500 years, and that the farm had never been more or less in quantity", which gave occasion for a witty remark of the merry monarch. Taken literally, this suggests the family always lived on the same site. Furthermore, since the old cottage part of Hill House dates back to 1621 and (according to early maps) was at that time virtually adjacent to the main road to London, it seems likely this was always the family's location. We do know that in 1618 a John A'Bear donated a tenor bell to Waltham St Lawrence Church, and the site of Hill House is conveniently situated for attending this church. There is also a deed dated circa 1670 concerning Thomas A'Beare of Harehatch which refers to two previous gernerations of A'Beares of Harehatch. Ouseleys or "Ouselease" is mentioned in Pope's book (on page 113) as belonging to John A'Bear in 1690. He bequeathed the property in 1709 to his daughter Jane and her husband William Silver, and in that family it remained for more than 200 years. Miss Elizabeth Silver, the last of this branch, left the house to her nephew William Silver Darter, an Alderman of Reading. ...between Thomas ABeare of Wargrave yeoman and Richard Blyth of Sonning gent. The former in consideration of £250 conveys Long Withall Coppinscraft, Old Orchard Kindfield and The Holt. The land was bounded by the property of Ralph Newberry gentleman and Thomas Kent and the lease of one peppercorn expires in 2176. The parties contracted that the purchase money should be paid without deduction of taxes or imposition or Royal aide Subsidy. 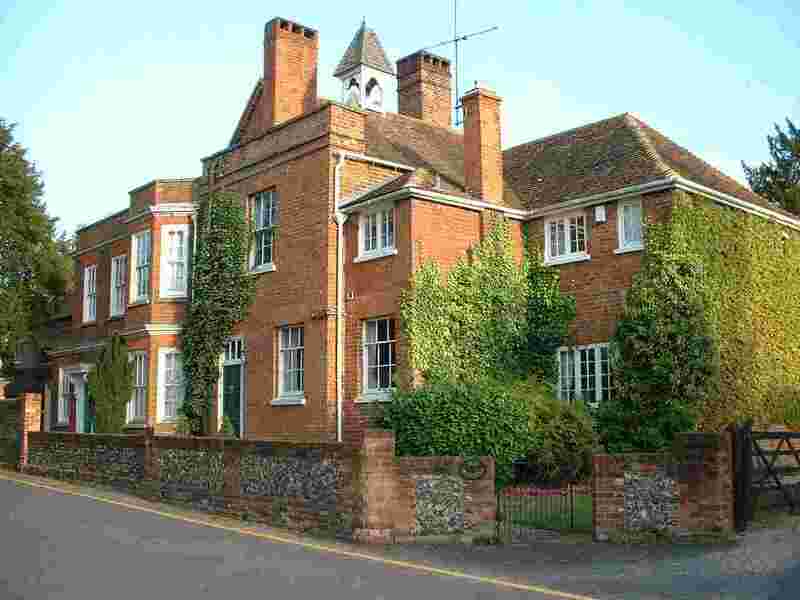 In 1680 Thomas Blyth of Englefield yeoman conveyed this property to John Sadler of Shinfield yeoman. 27 June 1730  Elizabeth Simeon of Gibstrode in Wargrave disposes of the Holt ( to Henry Simeon, Francis Blandy and Mary Sayer ), Larges in Hare Hatch, Middle Close  5 acres, Nether End Close  4 acres, Old Orchard piddle  1 acre ?Poppin? 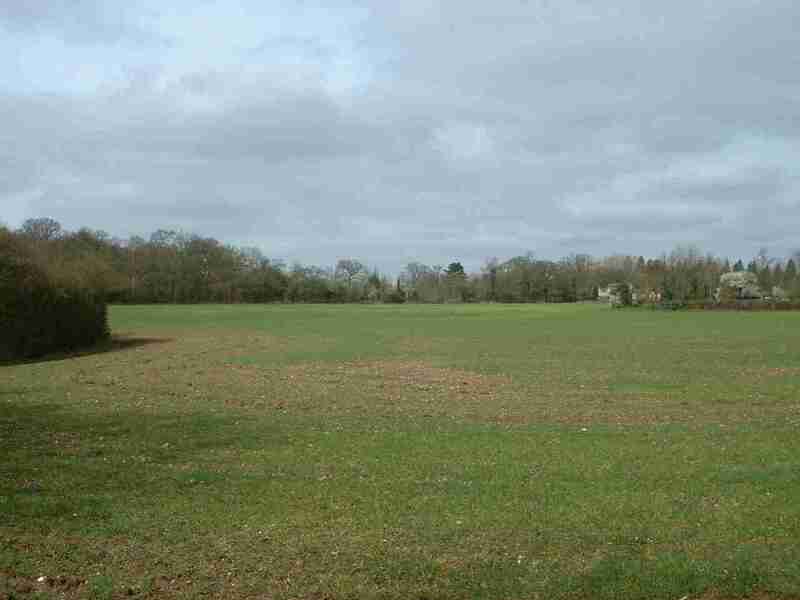 Croft Close  2 acres, Poppin Croft Orchard - ½ acre, Kindfield  4 acres  in the common field. Mary Sayers husband Robert Sayer and her niece Jane Rockall conveyed much of their land to our family later on in this century, though The Holt is not named as such in the family deeds of this time. TAFOW pg 69 states that in the eighteenth century there was a cottage in Kiln Green called Bear Hill. 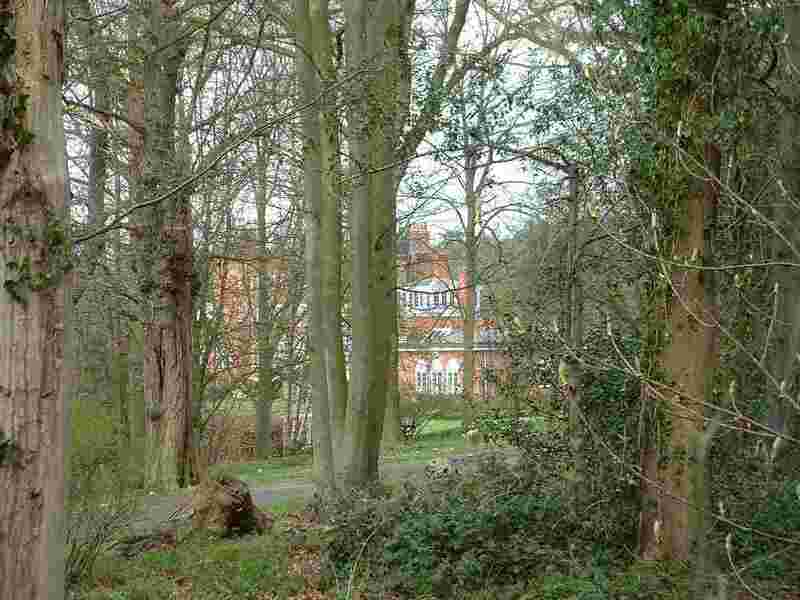 [The Holt lies within the area known as Kiln Green]. In the 1841 census there were two groups of A'Bears living adjacent to The Holt. Magdalene (1811 - 1880) with John (8) and Eliza (8 months) were lodging at the Queen Victoria Inn. Also William (60) and William(8) were listed in the same household as the Ogbourne (Hogburn) family. .Hannah ABear married James Ogbourne in 1828. In fact, Hannah and Magdalene were first cousins. By 1841 Hannah and James had six children, including William aged 8 years. Since the census omits William Ogbourne, this young William ABear is taken to be him. William aged 60 is taken to be Hannahs father, (actually aged 50 years). According to the Tithe Terrier they owned a property (No 312) close to the Inn. This 1840 report, which might go back a year or so in compilation terms, shows a property on the Tithe map as No.311, two cottages, shed and garden, 20 perches (0.13 acres) owned by Ann Stamp and occupied by William and James A'Bear. By careful examination of the map No.311 can almost certainly be identified as the house now known as La Chaumiere, next door to the Inn on the little private road in The Holt. This William is taken to be Hannahs father, and James was his brother who was settling in Isleworth around this time, and is a common ancestor of branches 5,6 and 7. Branch 6 live there to this day. La Chaumiere is presently owned by Ian and Ann Thomas (who is a member of the Local History Group). It appears to comprise an older half-timbered section and a later brick addition. 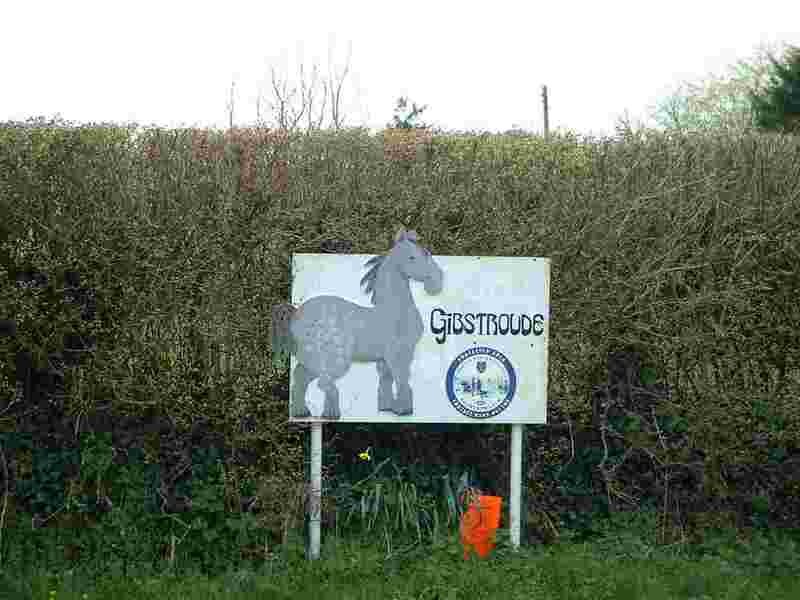 Gibstrude or Gibstroude Farm was originally part of Stroud's Farm at Park Place, the property of the Strouds, The Ffordes and (according to Pope) at some time the A'Bear family. She had then been widowed two years and her late husband, Edward Simeon, schoolmaster, had previously acquired much land and property. It is said that Edward acquired Gibstroud, Cockpole, Penny and Worley Farms. Elizabeth Simeon probably died just before 1749 when fines were paid. Prior to this it seems that Caleb A'Bear was living at Gibstroude Farm, since one of his daughters Mary was recorded by her husband as being born at Gibstroude in 1746.